Your best friend when it comes to Business Intelligence, Data Warehousing, Analysis and Visualization. We offer a broad knowledge within our field of expertise, years of experience and certified consultants – all so that you can run your business based on the best information available. 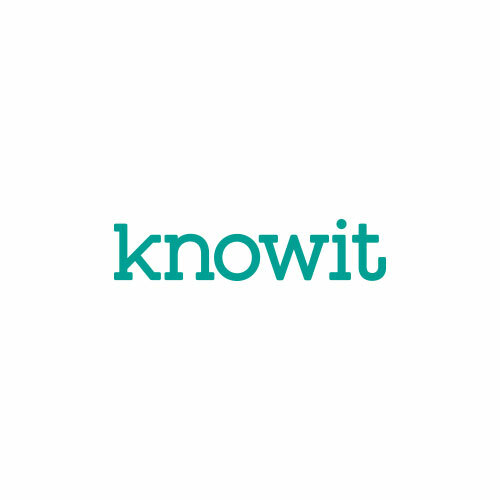 Within the entire Knowit orginization we are more than 1800 specialists in Sweden, Norway, Finland, Denmark, Germany, Estonia and Russia. Together with our clients, we operate at the intersection between strategy, creativity and technology.